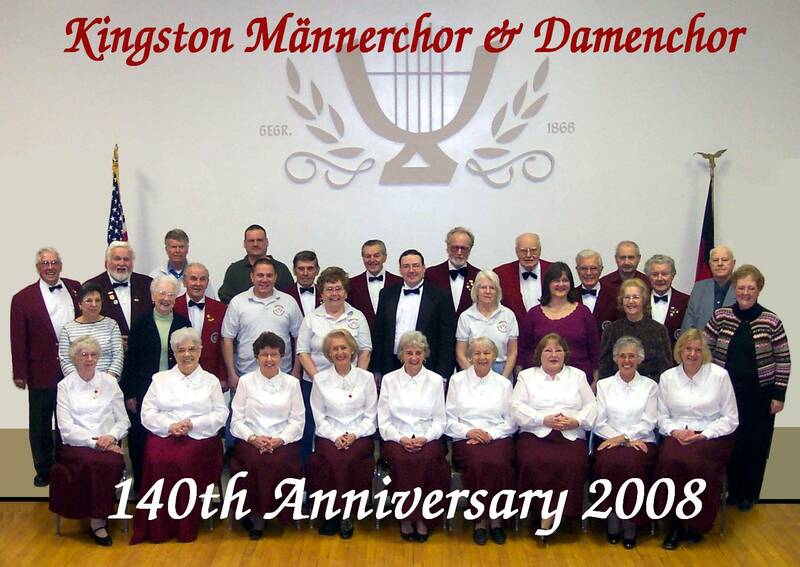 Who We Are - Kingston Männerchor & Damenchor Inc.
We at the Kingston Maennerchor and Damenchor Inc., the German language men’s and ladies’ chorus in Kingston, New York, believe that we are the longest, continuously active, ethnic benevolent organization in Ulster County since our beginnings in 1868. The principal purpose and mission of our society is the preservation and promotion of German culture and heritage through music, song and cultural events. Our many activities throughout the year are designed to introduce and reinforce German history, heritage and tradition in our community. Each time we perform in concert we renew our commitment to German choral singing brought to this country so long ago. 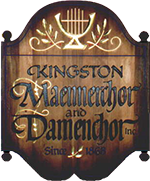 The members of the Kingston Maennerchor and Damenchor Inc. meet at their clubhouse located at 37 Greenkill Ave in Kingston NY. 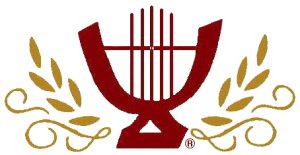 We are active members of the New York State Saengerbund and have consistently competed in the Saengerfeste held every three years at various locations in New York State. Our successful participation in Mixed Chorus 2nd Class Competition in 2003, 2006, 2009, and 2012 granted us the privilege of permanent ownership of the trophy for that class.